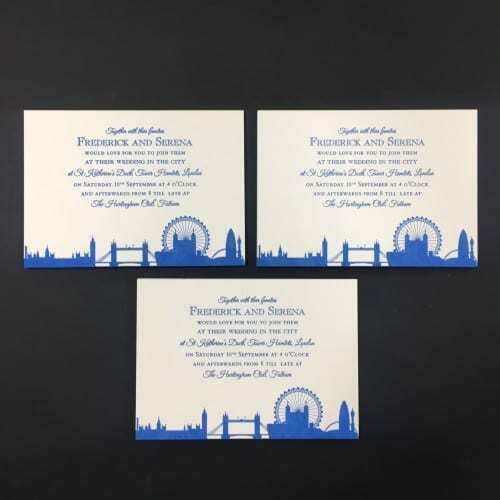 An eye catching invitation, this card will most definitely be one your guests remember receiving. 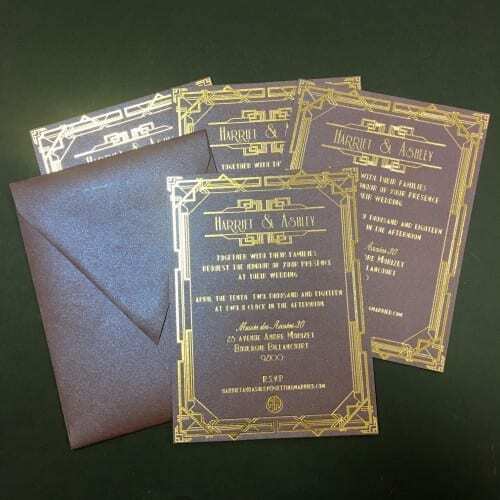 This 8×6″ invitation is hand engraved in rose gold on a 600gsm marbled stock. 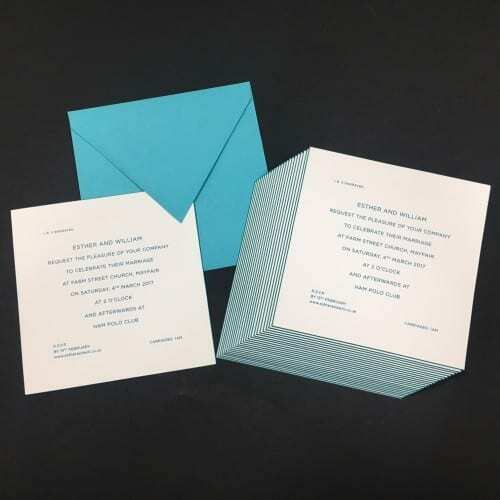 This invitation can have an optional monogram and/or hand bevelled gilt edging added. 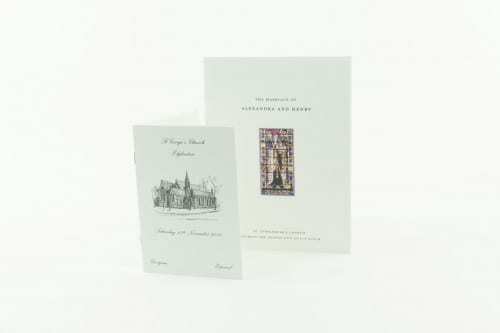 The Snowdon invitation comes supplied with white 155gsm envelopes. 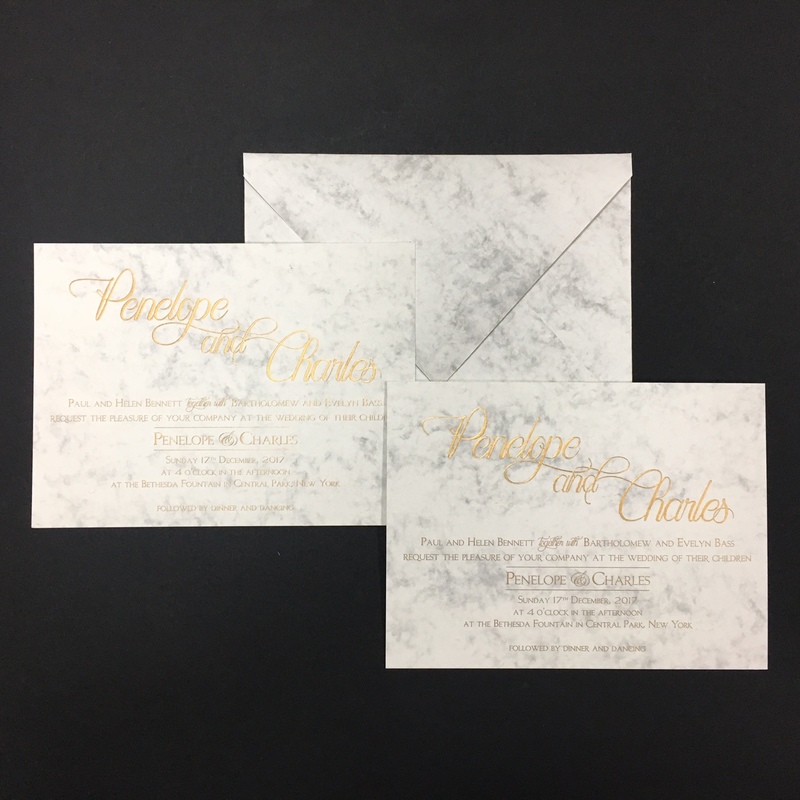 Matching marble envelopes available on request.